Reversing gingivitis usually requires the help of a dentist. 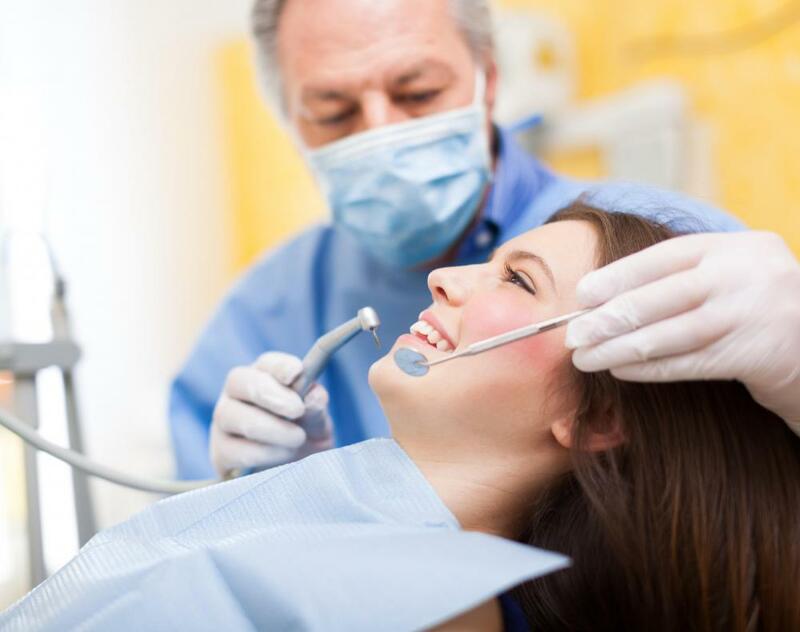 Regular dental checkups can help to prevent gingivitis. Some people have a genetic predisposition for gingivitis. 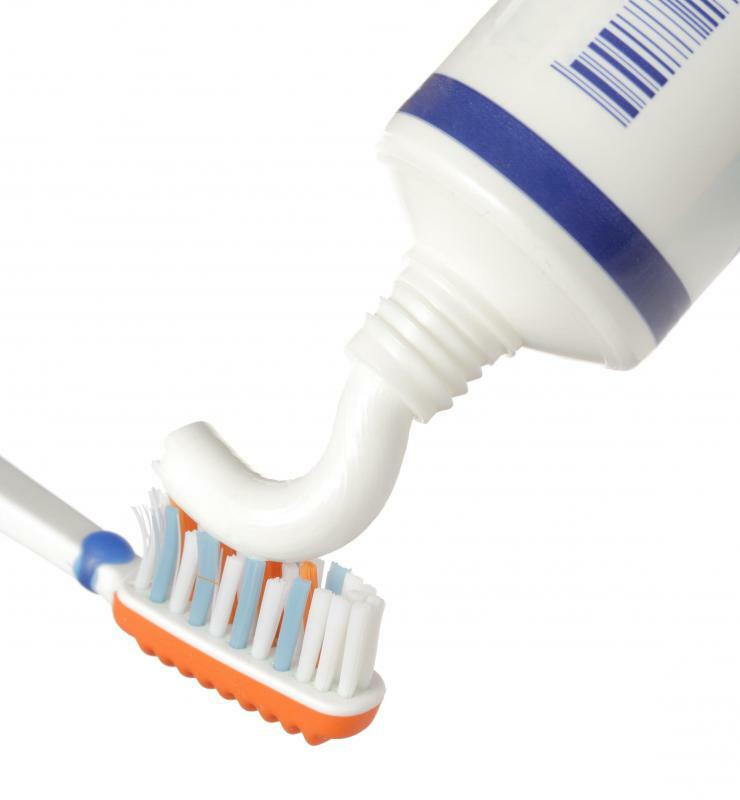 Brushing teeth after every meal may help to prevent gingivitis. 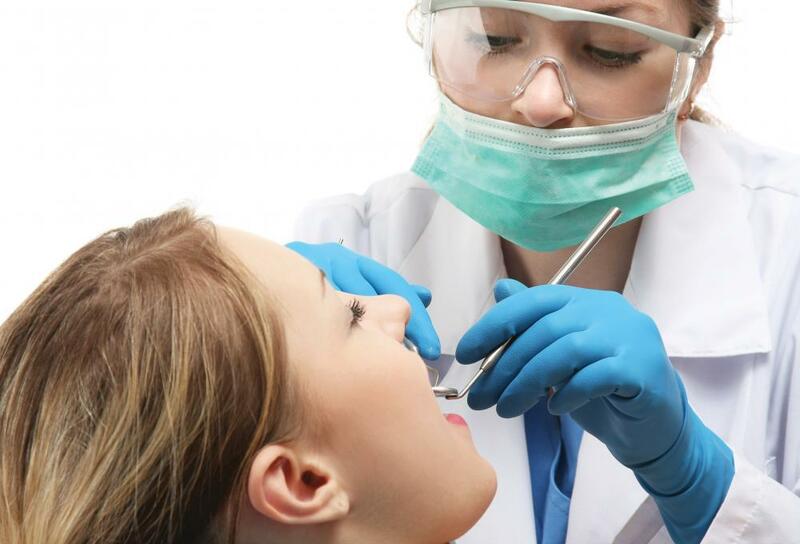 Professional teeth cleaning may help to prevent gingivitis. Untreated gingivitis may cause the lymph nodes to swell. Gingivitis is a form of periodontal disease. Periodontal disease is a infection or inflammation of the gums, ligaments, bones and nerves that surround the teeth. The word periodontal means 'around the tooth'. Each tooth is embedded in the gums or gingiva and attached to the bone by tissue. Periodontal disease is a serious condition that could lead to major tooth loss. Periodontal disease is a family of related diseases caused by bacterial infections. The diseases can result in the destruction of bone and tissue that hold teeth in place. Gingivitis is the mildest form of periodontal disease. It is caused by bad oral hygiene, which leads to a build up of plaque. There are other factors that can lead to gingivitis, including smoking, aging and diabetes. There may also be a genetic predisposition towards gingivitis, and conditions such as stress, pregnancy, substance abuse and certain medication may cause this ailment. Bacteria in the dental plaque irritates the gums and causes the infection. When your body’s immune defense system kicks in against the bacteria, the gums become inflamed. Gingivitis does not usually cause the sufferer any pain or discomfort. Because there is no pain involved, it is important to recognize the symptoms, such as red, swollen gums that may bleed easily. There may also be separating of the gums where the infection has set in. If left untreated, infection will eventually reach the roots of the teeth. The plaque along the gum and on the roots of the teeth will become infected. There is also a type of gingivitis called trench mouth. 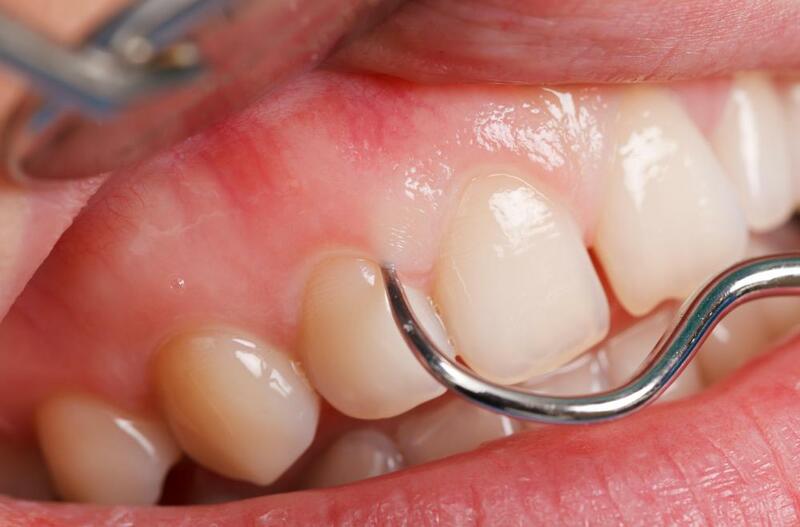 With this infection, heavy bleeding of the gums occurs. This is a bacterial infection, but is not contagious. Treatment for trench mouth includes antibiotic mouthwashes and the removal of tartar from the teeth. In very rare cases, gum surgery may be necessary. Gingivitis can be prevented in most cases by brushing teeth and flossing after every meal. A professional teeth cleaning every six months is also a great prevention strategy. If the cause of gingivitis is illness, then only your dentist can treat it. What Are the Different Treatments for Periodontal Disease?